It’s a new year, and with it comes a new cycle for chargeback deductions. 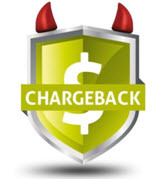 Hopefully, if previous errors do not reoccur and the wrongs have been righted, then vendors stand a better chance of warding off chargebacks for 2014. If your primary focus in reducing chargebacks has been keeping human errors at bay, you may want to refocus efforts on the errors that can arise from an overlooked system or automated function. We rely enormously on technology to help streamline warehouse processes and create efficiency gains, but often we take these automated processes for granted. Sure, you may encounter an occasional system bug or glitch that you can’t prevent. But what happens if there is an oversight in coding an application? What happens if a retailer updates or makes revisions to their label, paperwork, or EDI requirements and that information fails to pass on to the parties responsible for making the warehouse system changes? 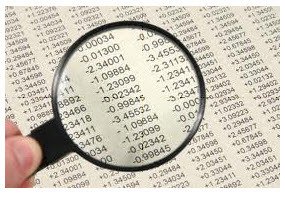 This kind of oversight can lead to hundreds or thousands of dollars in chargeback deductions. To ensure that your technology continues to deliver and not present you with that surprise chargeback, conduct a periodic review of your automated and pre-programmed solutions for vendor compliance. UCC-128 label specifications and paperwork requirements may change over time. If you have these items designed to auto-map data to generate compliant labels or paperwork, it’s essential to have that mapping done correctly. A retailer can change something as small as a character length requirement of a Store/Unit number present on a label. A change this small has large consequences, in terms of chargebacks, due to the high impact of printing numerous labels. You are a vendor or a supplier. You design and manufacture a product. You take great care to ship your product to the retail marketplace, only to find out later that a financial deduction or chargeback was taken against your invoice. On top of that, you are consistently being graded and measured by a scorecard from your customer. 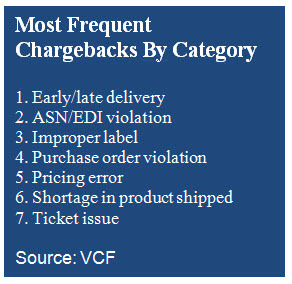 In the current retail supply chain, chargebacks come as no surprise and are even so predictable that many vendors factor a percentage of infractions into their annual logistics budget. For more detail, check out this white paper: How to Reduce Retail Chargebacks. While the list of potential violations is long and the number of retailers hopping aboard the chargeback train continues to grow, vendors can help reduce their exposure to these violations by taking preventative measures against the five most common chargeback sins. Late/Missing/Invalid ASN. This violation garners a charge of anywhere from a few dollars per carton up to hundreds of dollars per ASN. When retailers are reliant on their 856 for notification and receiving of products, a late, missing, or invalid ASN is assessed a penalty quickly. The ASN provides a productivity benefit by keeping the inbound handling and receiving processes moving swiftly throughout the retailer’s DC. Failure to transmit ASN data accurately and on-time will likely put you on the receiving end of this chargeback. Missing/Inaccurate/Defective/Un-Scannable/Improper Placement of GS1-128 (UCC128) Labels. So what’s in a UCC128 barcode label? It’s the DNA of a shipping unit’s characteristics that informs the retailer of what they are about to receive. They rely on the scan of that unique serialized SSCC18 barcode to match against the data in the accompanying ASN. There’s a sort of symbiotic relationship between the UCC128 label and its ASN. When that relationship is broken, due to the label being un-scannable or embedded with incorrect data, a fine can be expected. Improper placement of that label will also incur a fine, especially if the carton on which that label is traveling moves through a conveyer facility. Retailers have invested in sophisticated automation to move product through their networks and, if their scanners cannot read the barcodes due to improper placement, this vendor compliance violation will result in receiving delays and often an expensive chargeback to the vendor. Order Fill Rate. Violations attributed to fill rate shortages or unauthorized item substitutions, can be assessed a penalty of 5%-15% of the merchandise cost. On the flip side, although shipping an overage against the ordered quantity doesn’t warrant a financial penalty, the vendor has basically given the retailer additional product at their expense. Late/Early Shipment. Know when to ship. The old proverb the early bird gets the worm, may not be so wise if applied to moving product ahead of its intended window. 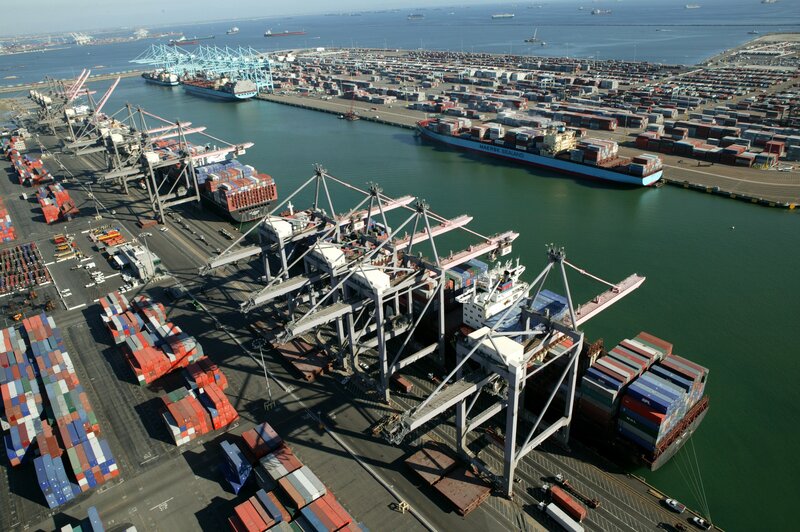 A PO’s ship window will consist of a start ship date and cancel date. There are strict criteria set by the retailers in understanding and abiding by their routing and shipping requirements. While some retailers may allow and encourage a vendor to ship early or as close to the beginning of the window as possible, if you ship too early, such as before the start ship date, you may find yourself as the early bird who gets the chargeback. The same holds true if you find yourself shipping past the cancel date.